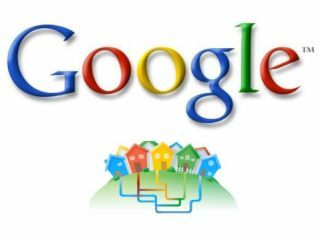 Google has announced that it is ready to begin installing its first fibre-optic broadband network after an extensive planning phase. The Google Fiber service will be installed in Kansas City, Kansas and Kansas City, Missouri. For those not familiar with the area, the two cities are right next to each other, separated by a river. Making the announcement on the Google Fiber Blog, Google Access general manager Kevin Lo said, "We've measured utility poles; we've studied maps and surveyed neighborhoods; we've come up with a comprehensive set of detailed engineering plans; and we've eaten way too much barbecue. Now, starting today, we're ready to lay fiber." Those less interested in the diet of the Google engineers and more about Google Fiber might like to know that each cable will be chock full of glass fibres roughly the width of a human hair. These cables will then form the "backbone" of a high speed data infrastructure that could carry speeds "more than 100 times faster than what most Americans have today." The first stage of the rollout is installing that "backbone", then Google will start connecting up home across both Kansas Citys.